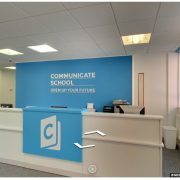 This is a Google tour done recently for Communicate School of English, who recently relocated to Piccadilly Manchester. They’re keen to showcase all the new school has on offer, and rightly so as the new facilities are something to shout about. Produced just in time for a conference the business manager was able to show the excellent facilities to education agents who send people to schools worldwide. 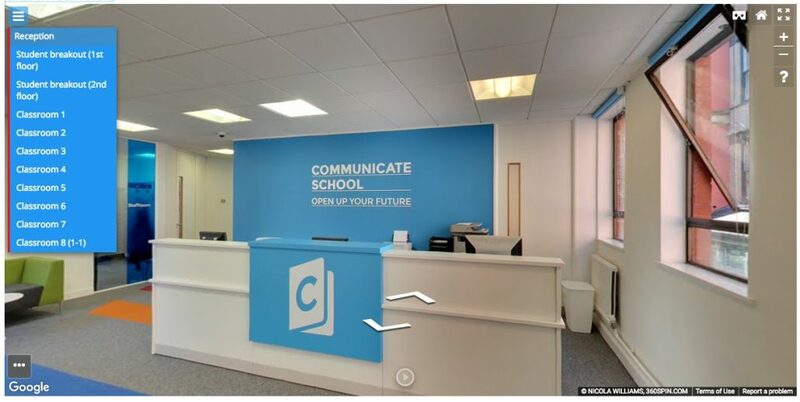 We’ve been able to utilise our overlay system that pulls in the Google tour and adds navigation, auto spin, and text. 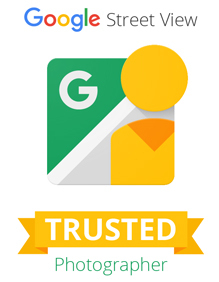 This adds additional usability to the experience so viewers can easily jump from one area to another. The tour also has the cardboard functionality so the tours can be viewed in the split screen format for VR headsets.